A must for those that wish to perform controlled lower body exercises. A popular choice for the gym environment! 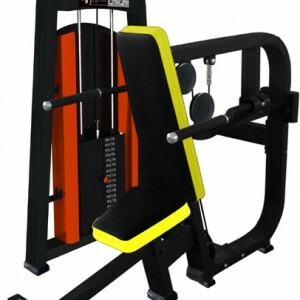 Gymwarehouse Fitness Equipment – Glute Isolator. 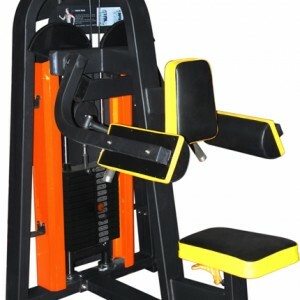 Heavy duty selectorised Glute Isolator machine. 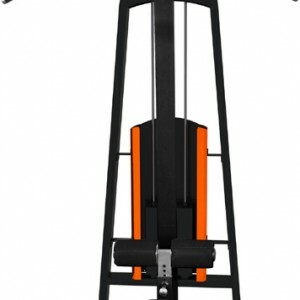 A great machine for controlled lower body exercises. 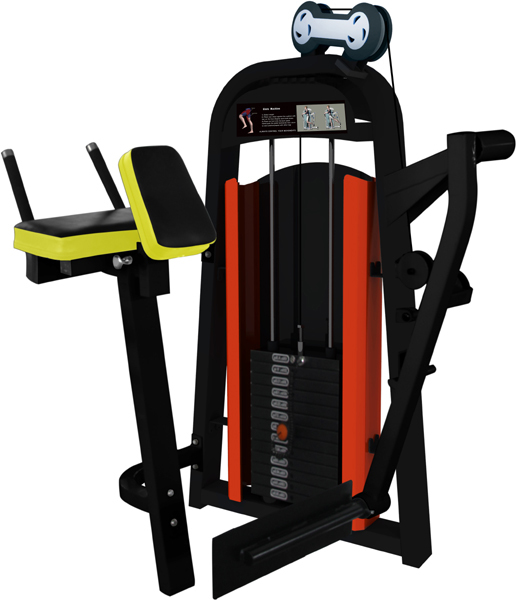 The Glute Isolator is designed to target the Gluteals (buttock muscles) and Hamstrings (rear thighs). Thick padded forearm and chest supports allow comfortable completion of exercise while strong hand grips provide opportunity for good form. 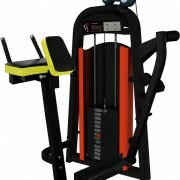 This machine is often overlooked when fitting out a gym so why not order one in from our stock.